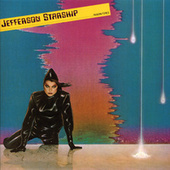 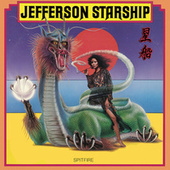 Before they built this city on rock 'n' roll but after their encounters with hookah smoking caterpillars, there was Jefferson Starship. 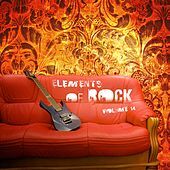 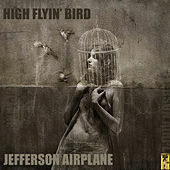 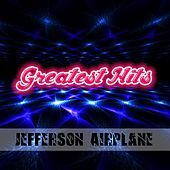 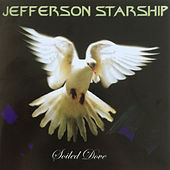 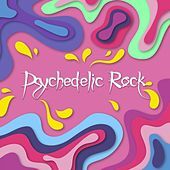 Forming in the early '70s and featuring most of Jefferson Airplane plus two additional members, Jefferson Starship aimed for the commercial rock crowd and hit the target dead-on. 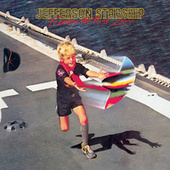 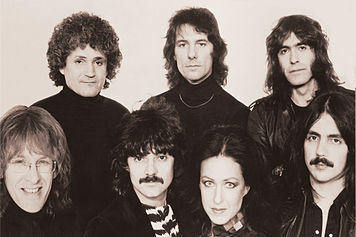 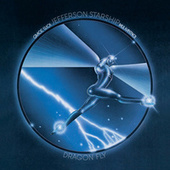 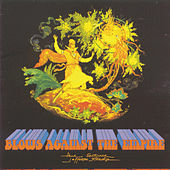 Achieving more financial and chart success in the '70s than they did during their more critically acclaimed, influential run in the '60s, Jefferson Starship rode through the charts on the strength of Marty Balin's overly sensitive, melodramatic ballads, "Caroline" and "Miracles," as well as Grace Slick's alcohol-infused antics. 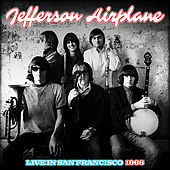 An increasing push towards writing in a commercial formula led to Paul Kantner's departure, taking with him the "Jefferson" prefix to the band name. 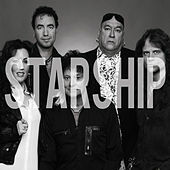 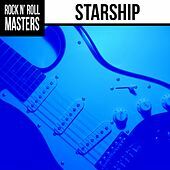 An inevitable reunion occurred in the '90s with all original members returning and touring as "Jefferson Starship: The Next Generation."